1.11 Ready to apply (click to access application form)? 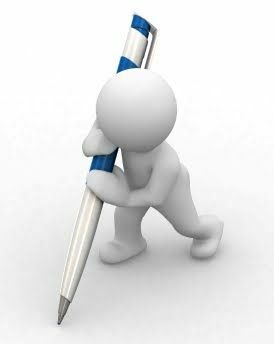 NOTE – if you work on an imaging facility and are already familiar with the basics of DIP & analysis check the school for “Staff” in the same dates & venue, which is focused on scripting of workflows. 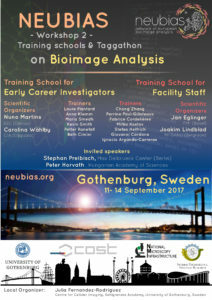 Applicants should have own data to bring to the school which they have started already analyzing, and be able to explain what they need to learn about image analysis to advance their research (explained in application form) – some basic-level experience with a tool like ImageJ is advisable, but not required. Should be able to bring own laptop: >=4Gb RAM, 10Gb HD space, ethernet port and 1Gb GPU (please make sure to select correct option in form!) – we are working on a solution for trainees who absolutely cannot bring their own laptops! Must be able to bank-transfer administrative charges (credit card or paypal not possible). Must comply to administrative conditions and confirm travel&hotel by 26 of July – read conditions at end of application form! From pixels to microns: ROIs & simple measurements, 2D time-series. Upon selection of 25 trainees, all participants are provided with catering (coffee break, lunch and dinner, excluding breakfast) and all course materials in electronic format (including lectures & exercises). Travel & accommodation are not included for trainees (see below how to travel to venue and hotels nearby). There is only a limited number of workstations, for trainees who CANNOT bring their own laptops. We will provide assistance with installation and configuration of the necessary software. 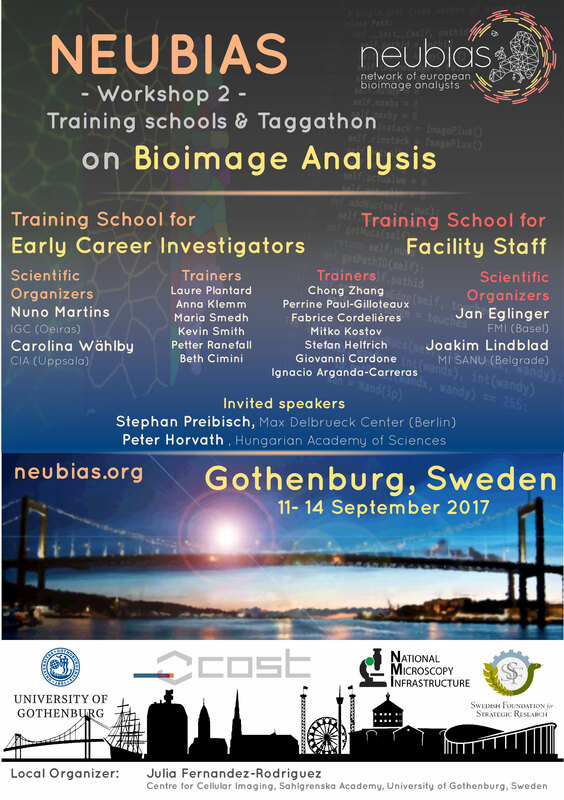 The 2017 NEUBIAS Workshop 2 will be hosted by the Centre for Cellular Imaging, Sahlgrenska Academy, at the University of Gothenburg, Sweden, on September 11-14. By air: Göteborg Landvetter Airport is an international airport serving the Gothenburg region in Sweden. It is located 20 km south-east of the city centre and you can travel directly from various destinations in Europe and the world. For general information, please click here. 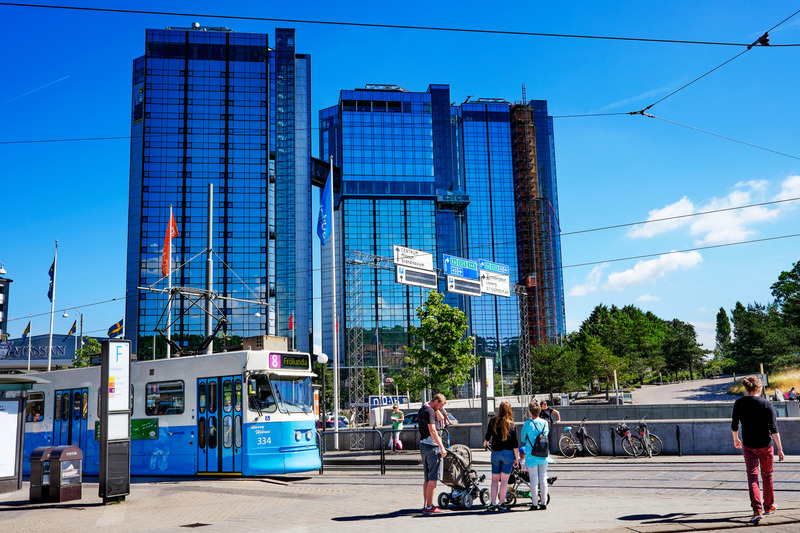 By train: SJ, Tågab and NSB are running frequent services to and from the Central Station in Gothenburg, connecting the city with the Scandinavian capitals Stockholm, Oslo and Copenhagen. The journey times are just under 4 hours from Oslo, around 3 hours from Stockholm and 3,5 hours from Copenhagen. The trains from Denmark stop at Copenhagen international airport, making it a convenient option to fly there and catch the train to Gothenburg. By bus: The bus terminal Nils Ericsson terminalen is serviced by long distance and express bus companies like Swebus and Nettbus. You can easily travel to Gothenburg from the major cities in Sweden and Scandinavia. By car: The main Training venue is at the Conference Centre Wallenberg, Medicinaregatan 20A in Gothenburg. The largest parking area is located between the tram stop ‘Medicinaregatan’ and the conference center (6 SEK/h). A smaller parking lot is available on the right side of the conference centre, next to the small cottages (15 SEK/h). There is also a parking garage at Medicinaregatan 16. Parking directly in front of the Wallenberg center is not allowed for visitors. Local buses and trams are run by Västtrafik. 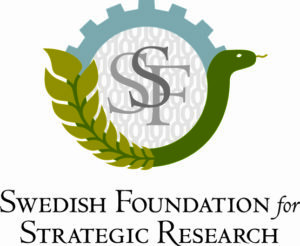 Venue: The main Training venue is at the Conference Centre Wallenberg, Medicinaregatan 20A. The closest tram stop is called Medicinaregatan. The Gothenburg city public transportation system can be found here. Take the airport bus, Flygbussarna, in front of the arrivals terminal. The bus runs every 15-20 minutes, and it is only 20 minutes ride to the city centre. You can find the time tables and how to buy tickets here. Get off at Korsvägen stop and take tram number 6 with direction ‘Länsmansgården via Sahlgrenska’, tram number 8 with direction ‘Frölunda’ or tram 13 with direction ‘Sahlgrenska’. Get off at Medicinaregatan stop. From Nils Ericsson terminal (bus terminal) to the Venue: Take a tram number 6, 7 or 13 from the bus terminal, Nils Ericsson terminal, to Medicinaregatan stop. 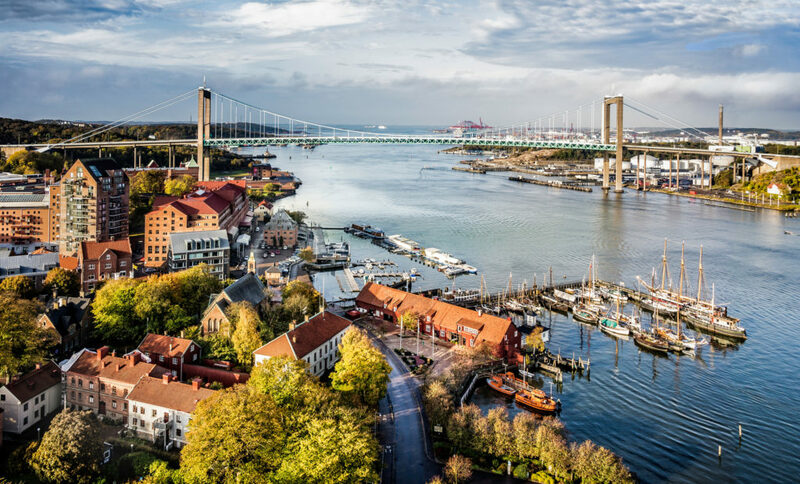 Hotels: The University of Gothenburg has agreements with these following hotels and as a participant in the Training Schools and Taggathon you can get a discounted price. See each hotel below for the terms. However, it is advisable to make a reservation as soon as possible since rooms fill up fast. Other hotels can be found at e.g. the go:teborg webpage. Quality hotel Panorama (3 stars) Single room 882 SEK/night (~92€, VAT included). To get access to the group discount send email to Reservation.q.panorama@choice.se with your personal info, dates of arrival+leave, and mention booking code 2028GR007045. Hotel Lorensberg (3 stars) Single room 897 SEK/night (~93€, VAT included). State the booking code JM225 to get the discounted prices. Hotel Vasa (3 stars). Single room 795 SEK/night (~83€) and double room (one 140 cm wide bed) 910 SEK/night (~96€). State “Neubias” to get the discounted price. 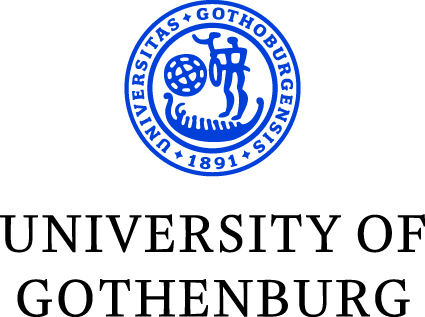 Inform them that you attend Training School or Taggathon arranged by the University of Gothenburg and that you are entitled to our discounted prices. 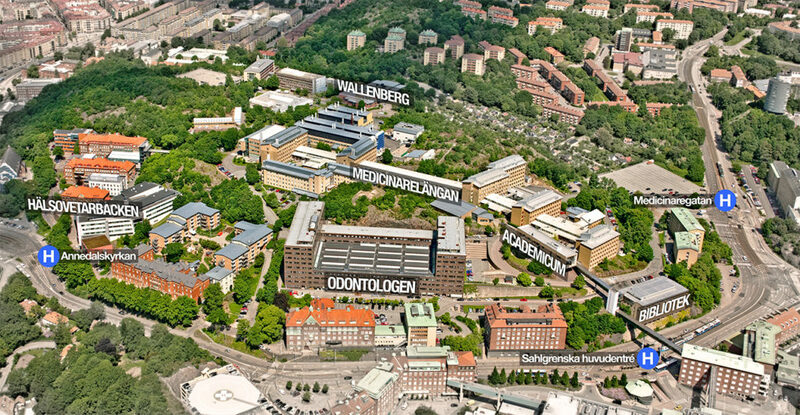 The Sahlgrenska Academy is home of the Centre for Cellular Imaging (CCI), lead by NEUBIAS Workshop 2 local organizer Julia Fernandez-Rodriguez. The CCI, in operation since 2003, is one of a number of advanced technology platforms at the University of Gothenburg. This multimodal advanced microscopy facility provides technical and scientific excellence by the integration of multiple imaging technologies in a single core. Our vision is that the CCI will allow users to think broadly and select the best possible instrument(s), light and/or electron microscope(s), to provide detailed answers to their scientific questions at the highest resolution. We are committed to developing a functional systems microscopy approach, which can address new scientific questions with a multi-modal imaging strategy using only a few or many samples. Using modern cell biological tools, expertise in live cell imaging and state-of-the-art equipment and image analysis we will continue to help researchers relate structure to function and morphology to mechanism. The local organizers wish you a wonderful stay in Gothenburg! NEUBIAS will offer competitive Travel Grants to a number of the Trainees applicants affiliated to institutions in COST member countries or Near-Neighbour Countries or approved European RTD Organisations (check definitions in COST Vademecum here). Please check in the application form how to apply for those grants by filling the additional fields enabling to submit a justification. The grants are supported by COST (funding body of the NEUBIAS Action). Eligibility and reimbursement modalities will follow the criteria/general COST policies (check the Vademecum here). Granted trainees will be notified before June 30th, and grants will be executed after the Training School (daily signature on attendance sheets compulsory for grant winners). The grants are attributed at a fixed rate of 750€ to cover for travel and accommodation. Trainees will be selected strictly on the basis of their scientific motivations, as described in their motivation letter. Upon selection, NEUBIAS will seek proof of the candidates status as “early career investigator” and of being actively working on the project(s) as described in the motivation letter. Gender balance and geographical distribution will be taken into consideration according to COST policies, and only after pre-selection of eligible/suitable candidates and in the case that applicants are too numerous as compared to the number of available seats. Evaluations of the applications is operated by “double anonymous” (no mention to name, institution, country) review by the Training Schools Evaluation Committee of NEUBIAS. Ready to apply (click to access application form)?